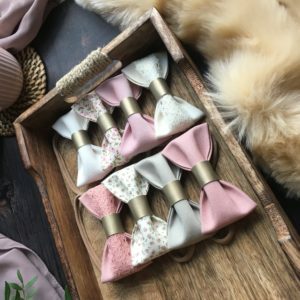 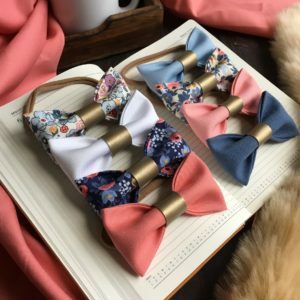 Autumn Purple Liberty hair bow set, stunning handmade fabric hair bows, one grey needlecord, one grey floral, one grey linen bow, hair clips, headband, hairbows, newborn bows, baby headbands. 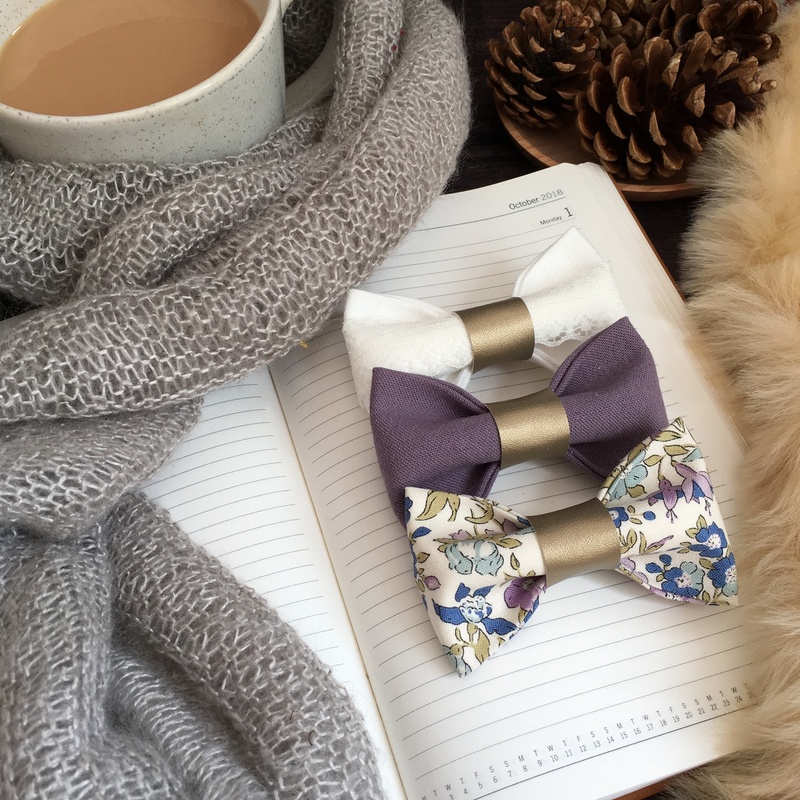 Stunning Autumn purple Liberty hair bow set, perfect finishing touch for those all those beautiful autumn outfits. 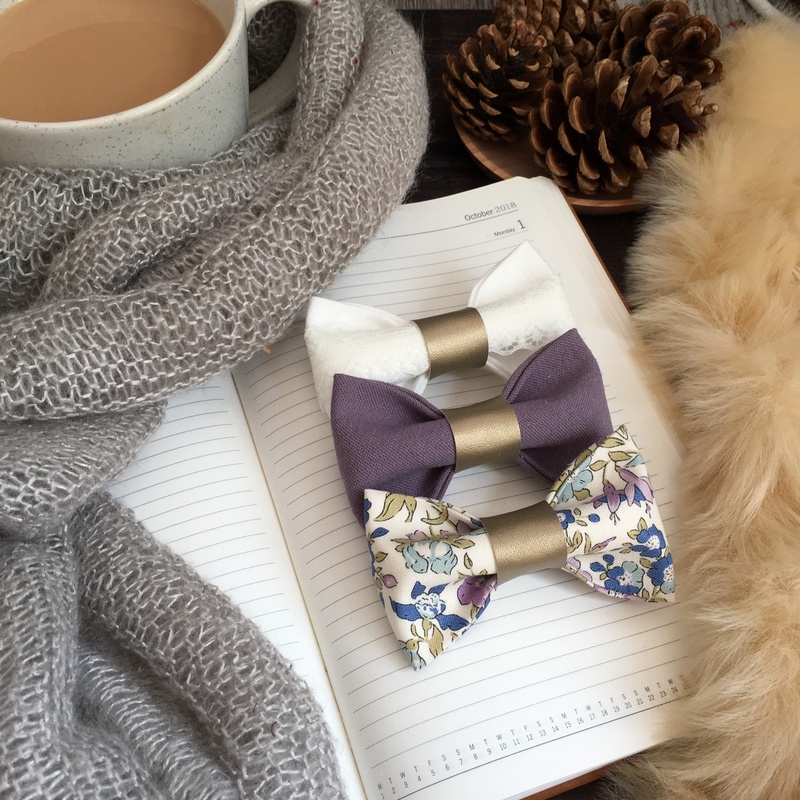 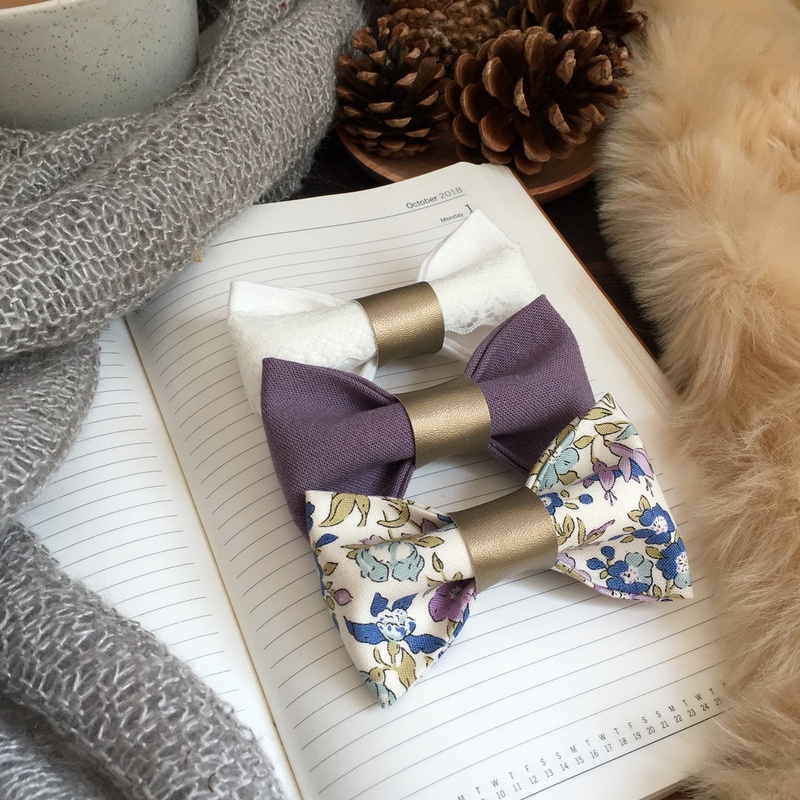 This Autumn purple Liberty hair bow set comprises three beautiful fabric pinch bows set onto extremely comfortable and stretchy non slip headbands, clips or bobbles. 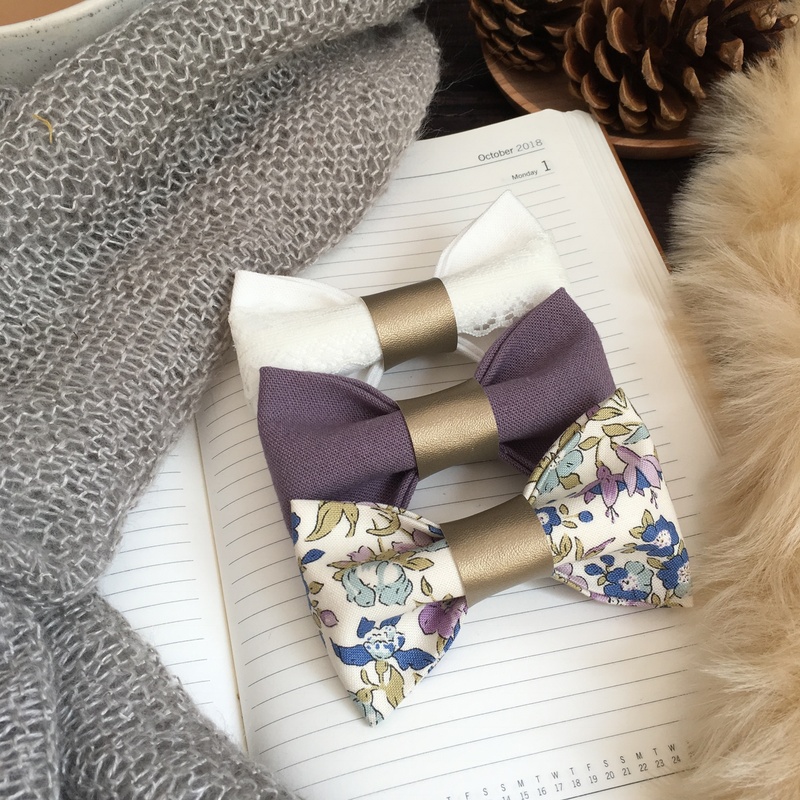 This set includes a purple Liberty floral bow, and two coordinating purple linen bows. 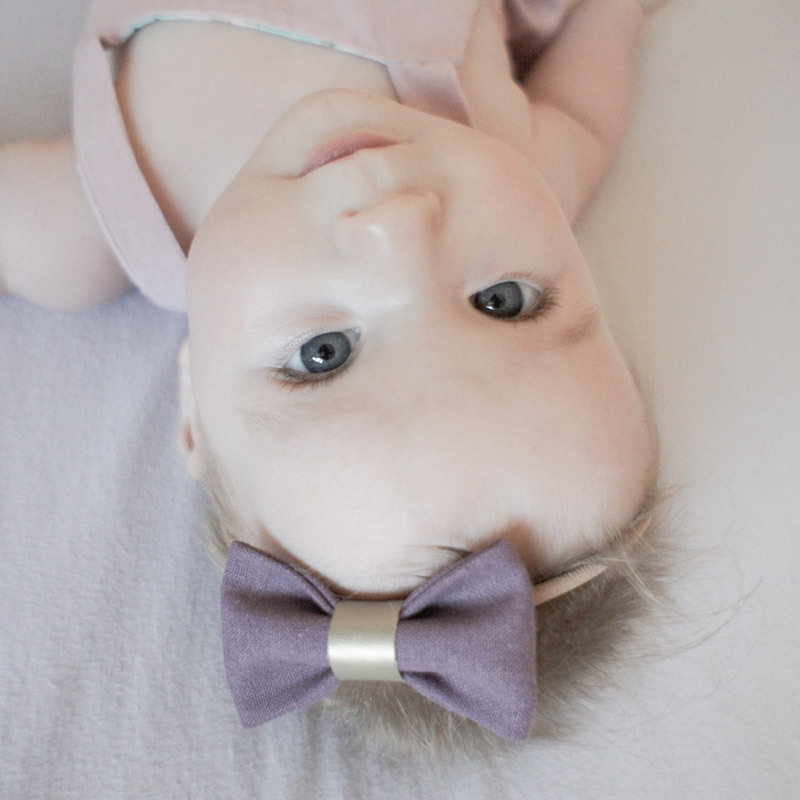 This beautiful Autumn purple Liberty hair bow set will fit from teeny weeny newborn all the way to toddler and beyond. 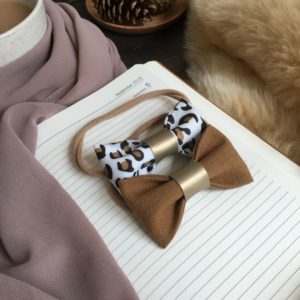 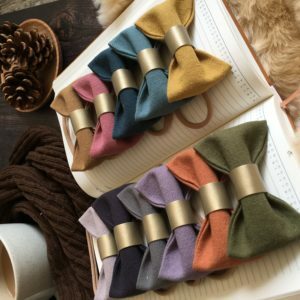 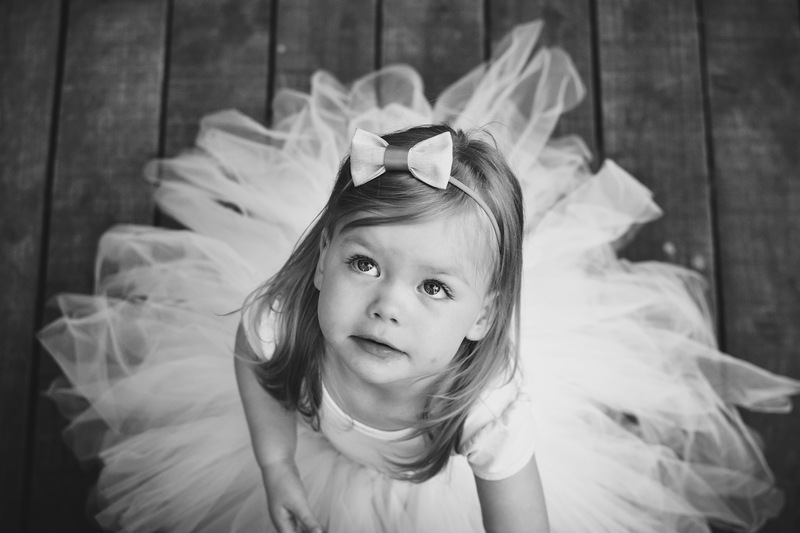 If your little one has a dusting of hair, you can stick with an autumn hairbow set on headbands or select to have your bow set on a clip. 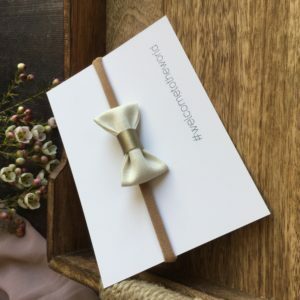 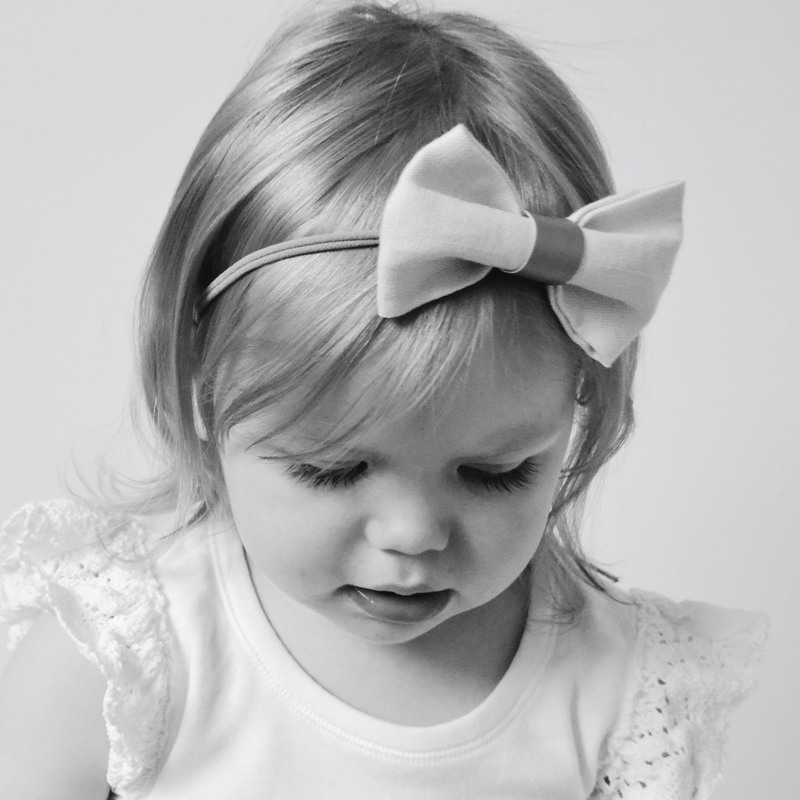 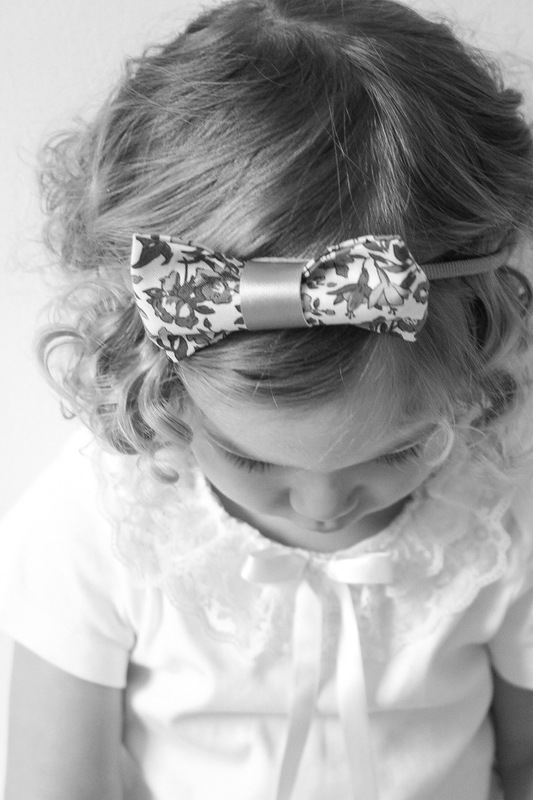 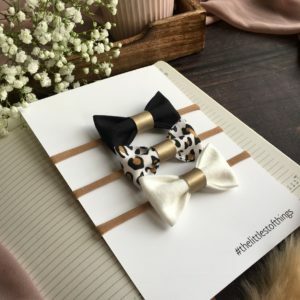 A bow on a clip makes the perfect fringe clip hair accessory for those first wisps of hair.